It’s more than fair and square – it’s a steal! Get this perfectly square shed at the best deal you can find today! This 3x3 Premier Garden Shed is one of our best-selling products – because it fits most yards and accommodates the usual home and garden tools. 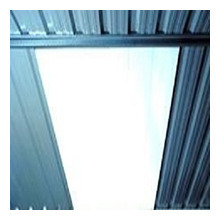 Its walls and roof are Colorbond sheets, which are corrosion-resistant and painted using a special process. So you can be sure it won’t rust, fade or chip easily. Plus, it’s so easy to install using the SNAPTiTE system. And we’re giving this top-notch product with our Best Price Guarantee. Choose from our lovely colours – from Classic Cream to the newest addition, Deep Ocean. But hurry before our offer for this product runs out! 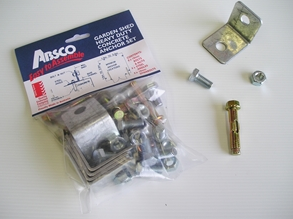 Another top-selling product from the popular ABSCO Sheds! 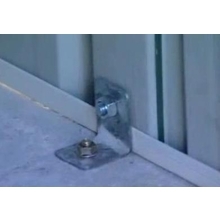 And you can get the best deal for this only here at Simply Sheds. So order this today before stocks run out. And get it fast and easy with our Simplified Shipping services, including FREE home shipping if you’re in any of our specified metro areas. 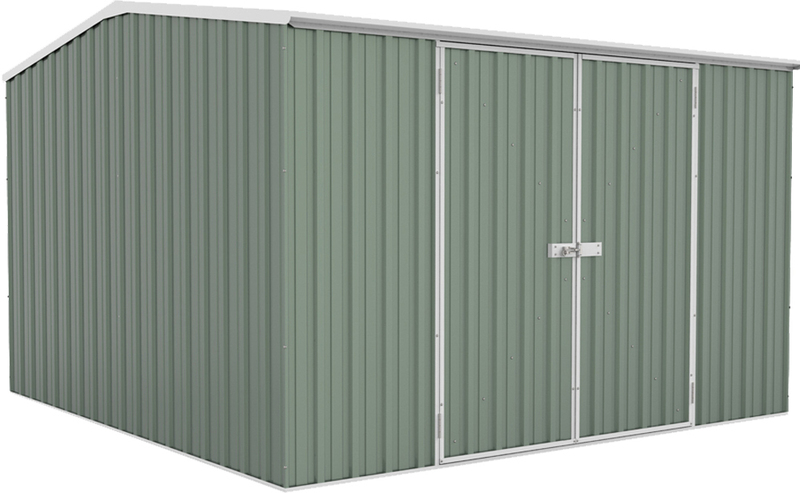 We’ve got more sheds of this same size all manufactured by ABSCO. 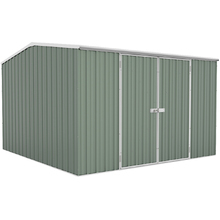 Visit our 3m x 3m Garden Sheds. We’ve got them in Eco and Premier designs. 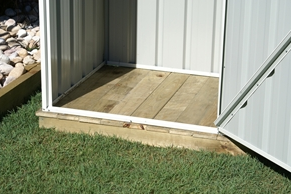 We also have the Highlander models, which feature more headroom than most sheds. Or you might want to see what Spanbilt has in store? The Yardsaver G88 is a good choice if you do want a square shed that’s slightly smaller than a 3m x 3m structure.